Refurbished unit. 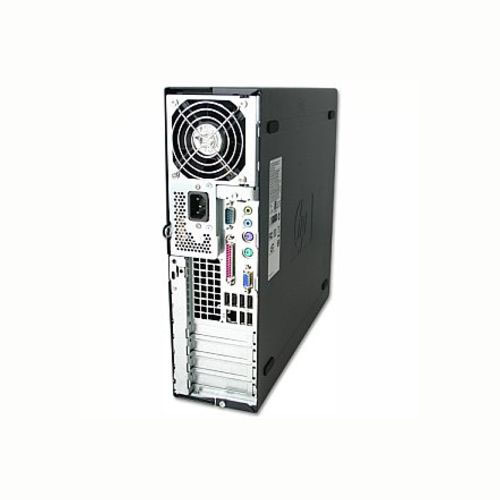 Small form factor PC. 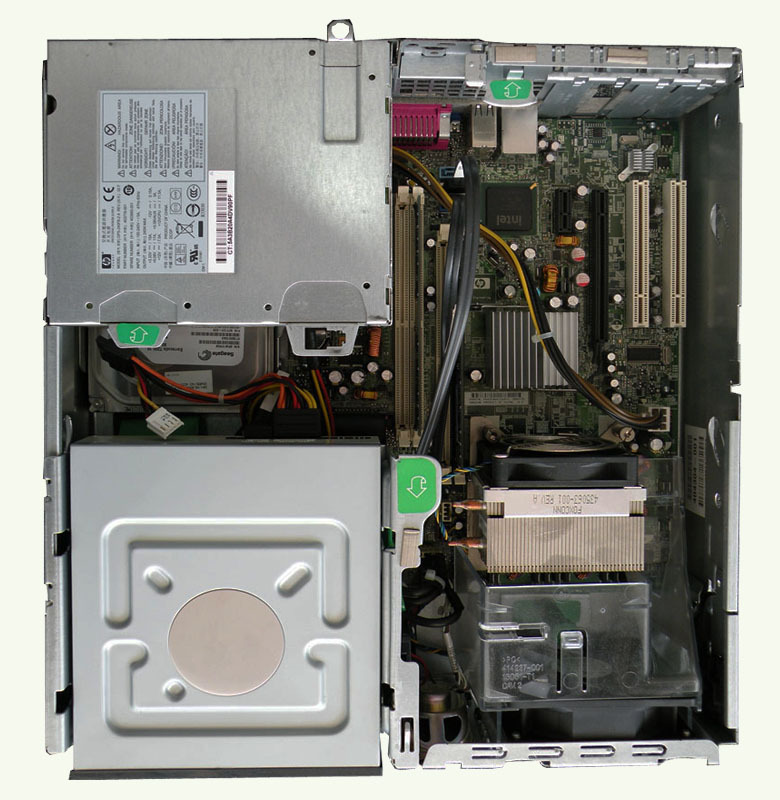 Powered by an Intel Core 2 Duo 1.86 GHz processor and 1 GB of DDR2 memory, the dc7700C provides the power you need to breeze through applications! Storage is provided by the 80 GB hard drive! 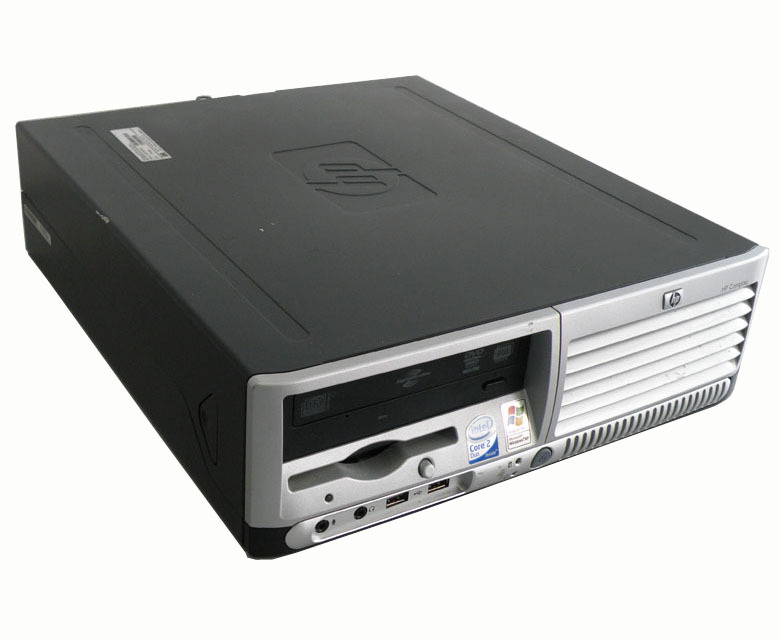 Backup data on CD media and watch DVD movies with the CD-RW/DVD-ROM combo drive. Enjoy high-speed network connectivity with integrated Intel 82566DM Gigabit Ethernet LAN! USB 2.0, VGA, serial, parallel and audio ports are provided for connecting other PC peripherals! 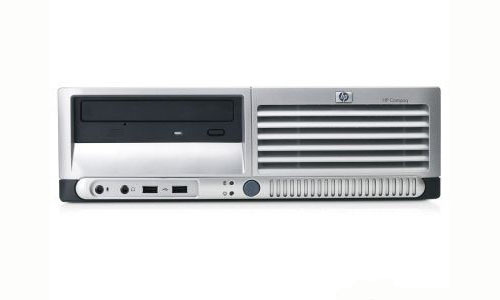 With Microsoft Windows XP Professional / Vista Business already pre-installed, this HP Compaq dc7700 Core 2 Duo 1.86 GHz Small Form Factor PC is ready to work! Just add a keyboard, mouse and a monitor. 3 months warranty (one to one exchange).